Elon Musk’s Roadster didn’t just go to space with a miniature version of itself and a spaceman. It took with it the largest capacity storage device ever known to humanity, named the Arch. 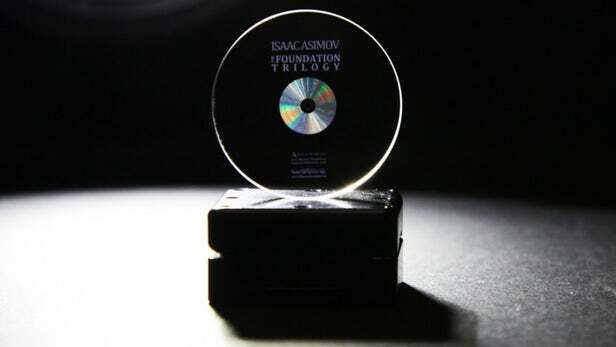 Nova Spivack, co-founder of the Arch Mission Foundation, says the Arch had Isaac Asimov’s Foundation Series uploaded ono its 360 terabyte drive. It is comprised of a three part series: Foundation, Foundation and Empire, and Second Foundation. Each part involves the rise, fall, and rebirth of a futuristic version of humanity who have mastered space travel. Ironically, Asimov is also the writer of the Three Laws Of Robotics – the laws that artificially intelligent machines must abide by in a futuristic world. Elon Musk has said many times that he is in fact very worried about the rise of AI, hence him starting the non-profit organisation OpenAI – a company that can develop AI in a non-biased environment. 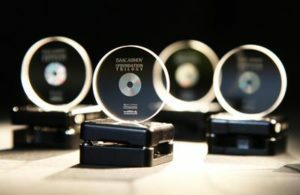 The Arch is a revolutionary piece of technology, able to store 360-terabytes of data. Elon owns the first and keeps it in his personal library. 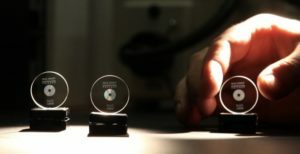 It uses 5D quartz optical storage – its makers believe it will stand the test of time, millions of years approximately, and will certainly survive in the extreme conditions of space. The second has gone to space in the Roadster. The third will be built for 2020, and the fourth is being prepared for 2030.